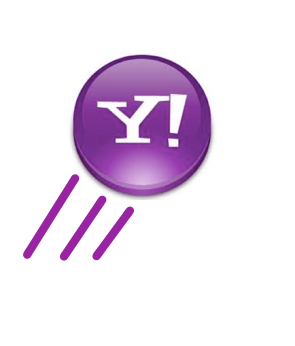 If you are a business or commercial email sender, you can’t help but have heard about the big issue with Yahoo that unfolded over this past week, having to do with Yahoo, DMARC, “p=reject”, and Yahoo’s rejection and bouncing of billions of pieces of email. But what does it mean for you, the commercial email sender? For the most part, absolutely nothing. Because the issue is with email that has a from addess that is a yahoo.com address, but that is not originating through a Yahoo server. The big deal is that it broke a lot of Yahoo mailing lists, and made it so that email from people sending from a yahoo.com address, but through their own or another server instead of Yahoo webmail, bounced. But as a business, you aren’t (or shouldn’t be) sending your business email from a Yahoo address anyways. Now, that said, if you have customers who write to you from Yahoo addresses, they may not be able to email you. But from a purelyl ‘sending your own email’ standpoint, it should not affect you at all. If you are an email sender, what does the big issue having to do with Yahoo, DMARC, "p=reject", and Yahoo's rejection and bouncing of billions of pieces of email mean for you? Probably not much. This article originally written on April 14, 2014, and is as relevant now as when it was first written.